We, humans, evolved from hunters and gatherers to our present form, though I sincerely wonder if the current state of humans can be termed evolution. But let us leave that to anthropologist, zoologists and behavior psychologists to debate. (OK, this post’s quota for big words is over, back to the desi self). 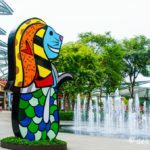 The hunting part is down to bargain hunting online and offline, and the gathering has evolved to a more refined skill called shopping. 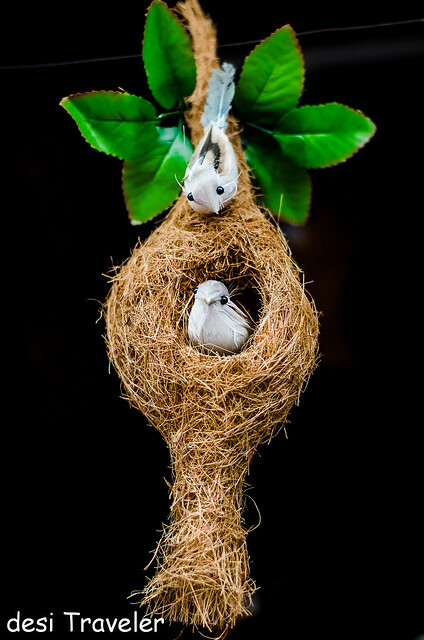 So where ever we go we want to bring a piece of the visited place to our little kingdom of dreams aka living room. So how could I resist not to shop in Kerala, where the world has come to shop for thousands of years. The fragrant spices of Kerala were responsible for the launch of a thousand ships from the Mediterranean coast, with the sailors like Vasco de Gama following the scent to the Malabar Coast of India. Indeed, it would not be an exaggeration to say that the new world aka Americas and Australia were discovered by western colonial powers because they wanted to find where the spices grew as the route from middle east was controlled by Arabs, who were not willing to give away their monopoly on the lucrative business. So Kerala has been the shopping mall of the world for thousands of years and it continues to entice the visitors with the various charms in its bazaars from fort Cochin to tea plantations in Munnar and spice gardens in Thekkady and Wayanad. For your convenience, I have divided the list in Food, decorative Handicrafts, Utility Items etc. 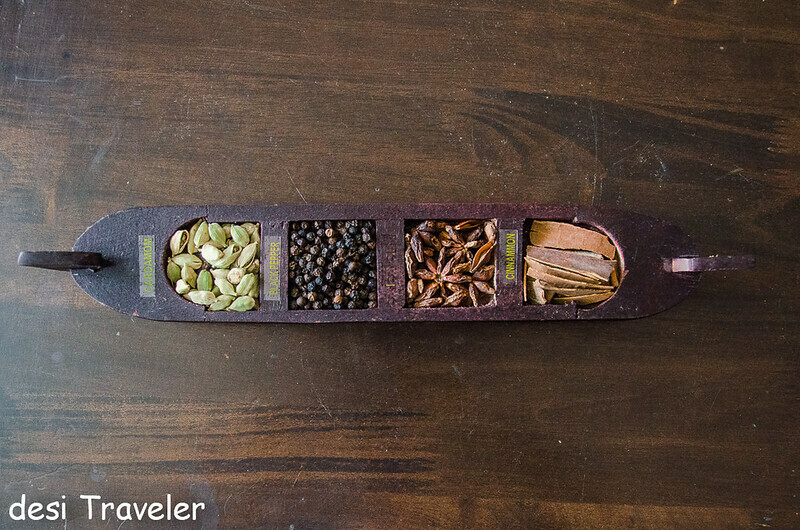 Spices: Not very groundbreaking but can you really leave Kerala without buying the best spices in the world? Take your fill of black pepper, cardamom, cinnamon, cloves, turmeric etc,and buy as much as you want, fill your bags, even if you have to throw some of your clothes away. For you will not get better spices anywhere else in the world at such economical prices. As spices don’t go bad if kept in a dry airtight jar, you can buy without fear of getting them spoilt. 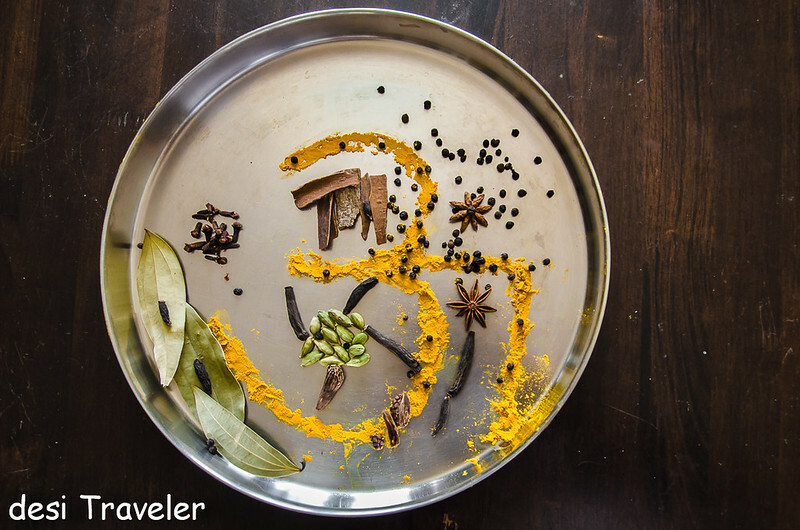 Traveler Tip to buy spices in Kerala: Best place Kumily near Thekkady, second best place Fort Cochin for the touristy types. Cashews: OK so the Portuguese came to buy spices to Kerala, but simultaneously they also were bringing stuff from South America to India, and Cashew (Anacardium occidentale) is one such plant that came with them from Brazil. While in Goa, the Cashew Feni made from Cashew apple is a popular drink, in Kerala it is still not that commercialized and all the focus is on the nuts. 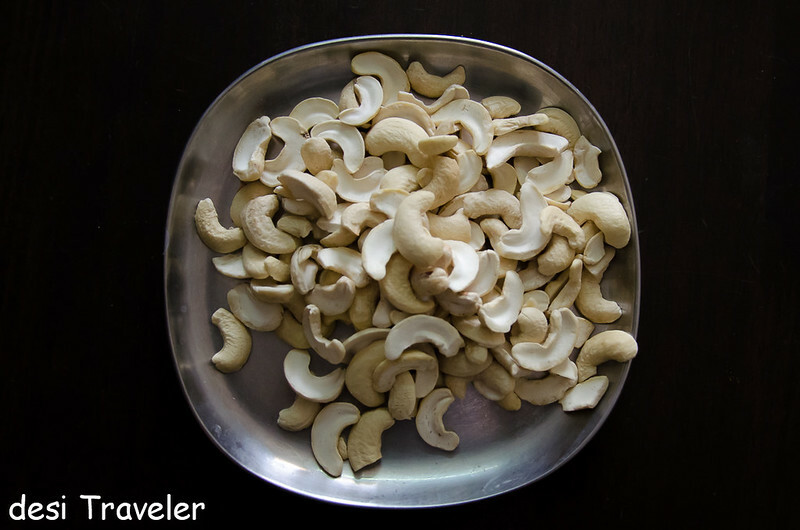 Traveler Tip to buy Cashews: Unless you are a slave to vanity, you can buy the split nuts that break during processing, less. I am pretty sure you will not swallow the whole nut and bite it. Right? So if you are getting a broken nut at lesser prices why would you not consider that as an option? Oh yes because you like to hold the cashew nut in your hand, examine its perfect beauty,the cashew curves that remind you of comma and semi-colon hmm. Your choice. Tea: Ah so you are also one of those who will not touch a cup of tea unless it is grown in Darjeeling? Well, darlings (do I sound like a Page 3 socialite? Good, I wanted to 😉 ) Darjeeling and Assam sure are the more well-known and wonderful tea, but all that tea that you find on our tea stalls selling hot tea in India originate in the Western Ghats. This Nilgiri tea is gulped by the masses, as it is strong, full-bodied, and gives a chocolate color to the milk that we desis love to dunk our glucose biscuits into. So leave your tea snobbery for some time and buy some authentic Nilgiri Tea grown in the hills of Munnar, Thekkady, and Wayanad. Coffee: OK so you are not a tea drinker? Fikar not, God’s Own Country also grows some of the finest coffee in the world and your Kerala trip is not complete unless you have tried the special Kerala Kapi, in the little steel tumbler. Traveler Tip for buying Coffee: My suggestion is to go for some unbranded local coffee because that is what the locals drink, and try to buy it as close to the source that is the plantation as possible. Banana Chips: Banana must be the second most popular plant in Kerala and you will see more types of bananas in Kerala than anywhere else in the world. Banana chips are the mother of all chips in the world, and all other chips are copy cats and one day they may have to pay a royalty on the original idea if the inventor of Banana chips files a patent. But don’t worry she is long gone and we have no idea who her descendants are or if they are reading this post. You will find all kinds of Banana chips in Kerala, sweet, salted, spicy, crunchy, munchies etc. 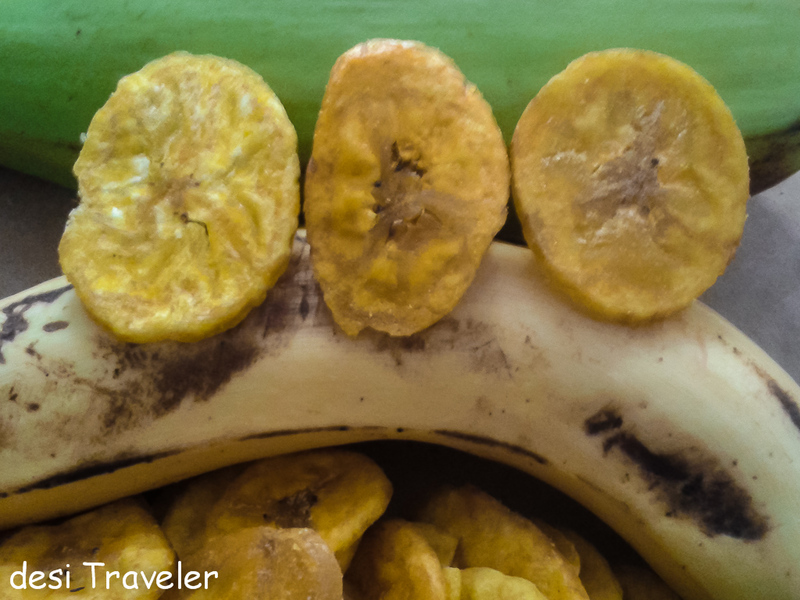 They are locally called nenthra-kaaya oopperi or upperi and you get chips made from raw bananas as well as from ripe bananas.Banana chips are a wonderful snack to take on a hike or to serve to your guests with drinks. Just remember to pack them in a firm container because you don’t want to buy Banana chips and eat banana powder when you reach home. OK enough of food products, I will not mind if you raid your kitchen for some snacks as long as they are made of banana. You see only a few Banana chips in the picture above because I ate most of them before I clicked this picture. 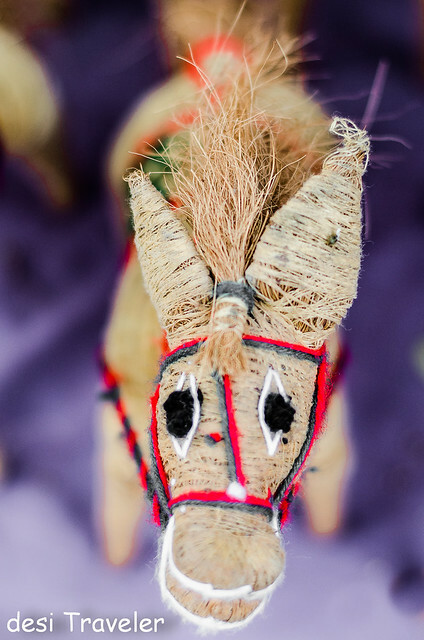 Handicrafts: Highly skilled Kerala artisans make showpiece and utility items from metals, coconut, wood, etc. A lot of these are not found anywhere else and truly represent the cultural richness and diversity of Kerala. Coconut or Coir Products: Can you actually come out of Kerala without buying a coir product? I mean the state is named after Coconut, ( Keralam) Kera= Coconut and Alam: Home so Kerala is home to Coconut palms. No matter where you go you are within touching distance of a Coconut tree. Everything you will eat will have coconut in one form or other. The roof of rural houses are made from Coconut leaves, but the roofs are too bulky to carry so you better stick to handicrafts made from Coconut like show pieces for your living room and carpets made from coir the fiber made from coconut husk. 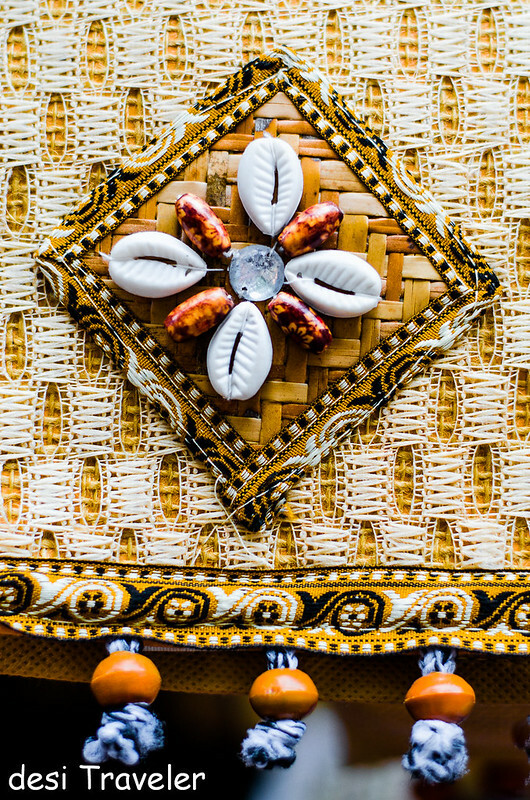 Check these super cool souvenirs made from coconut husk. The Kasavu Mundu, Sarees, and dress: Are the pure handmade cotton clothes with golden borders traditionally worn my Malayalee men and women. Now since gold is very expensive other shiny threads in golden, green color are used. The Men will wear the mundu in all traditional functions and festivals. The women wear the saree in day-to-day life, but the traditional clothes are now more popular during temple visits, weddings, and festivals. If you are not comfortable wearing the saree you can always buy Skirt and top made from the same material. These skirts and tops stitched like a traditional Ghagra Choli are very popular among girls as they are easier to carry around. 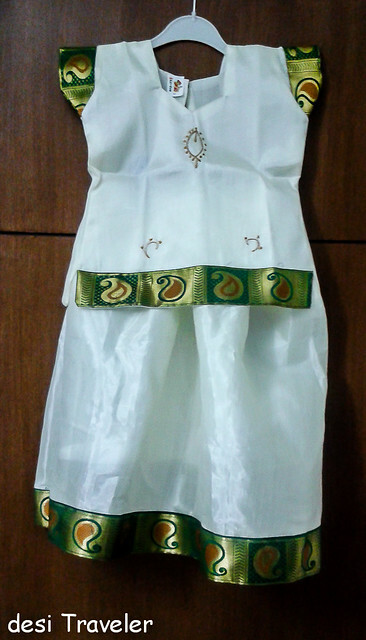 Check this dress that I bought for my daughter from Fort Cochin. Price starts from around 350 Rs and can go up to few thousand rupees depending on the material, craftsmanship, which car you drive and what is your bargaining skill. 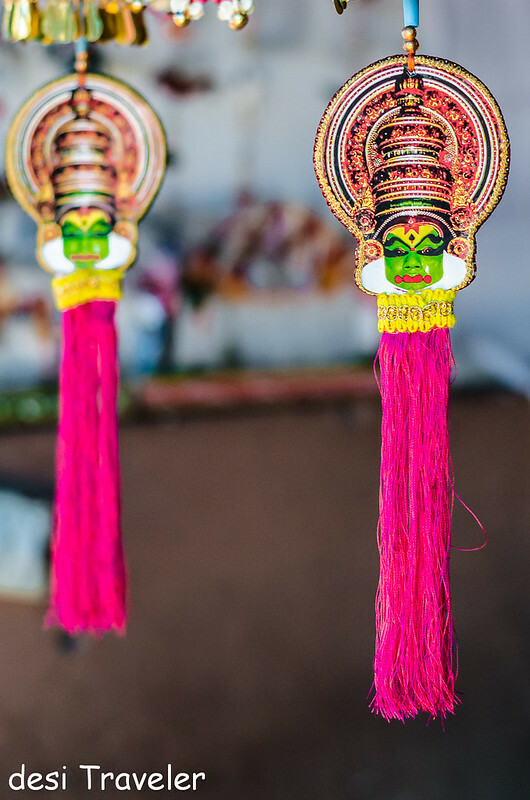 Kathakali Mask: Kerala is home to Kathakali and you will get Kathakali souvenirs, everywhere, from fridge magnets to Kathakali Masks, to hanging showpiece etc. 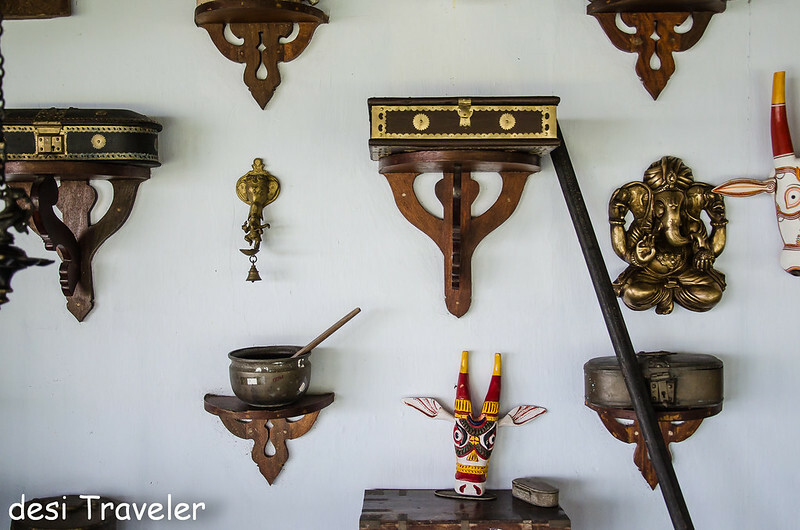 Take your picks but don’t leave without buying some Kathakali themed souvenirs from Kerala. I bought some hanging show pieces, as well as fridge magnets for our home. 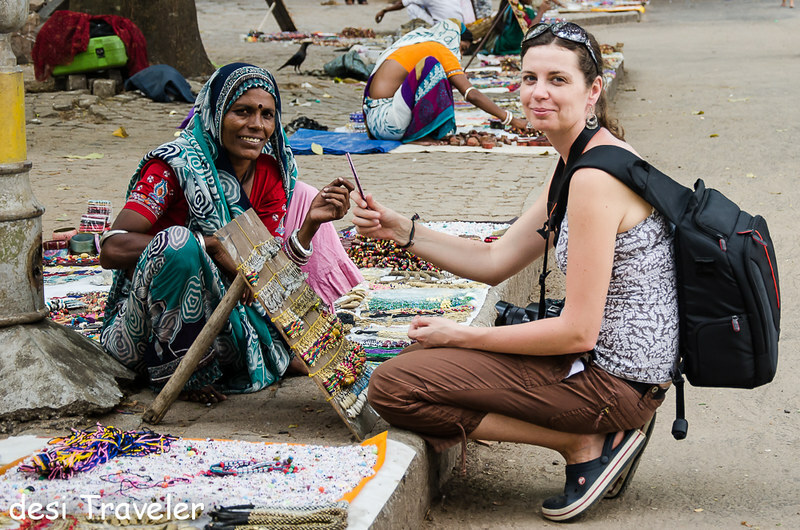 Sea Shell Showpieces: Right from Cowrie shells, that were once used as Cash (incidentally Cash is a word with its origin in ancient Malayalam and or Tamil – Kaash), to Conch,to oyster shells you are spoiled for choice to buy sea shell themed show pieces and souvenirs to buy in Kerala. 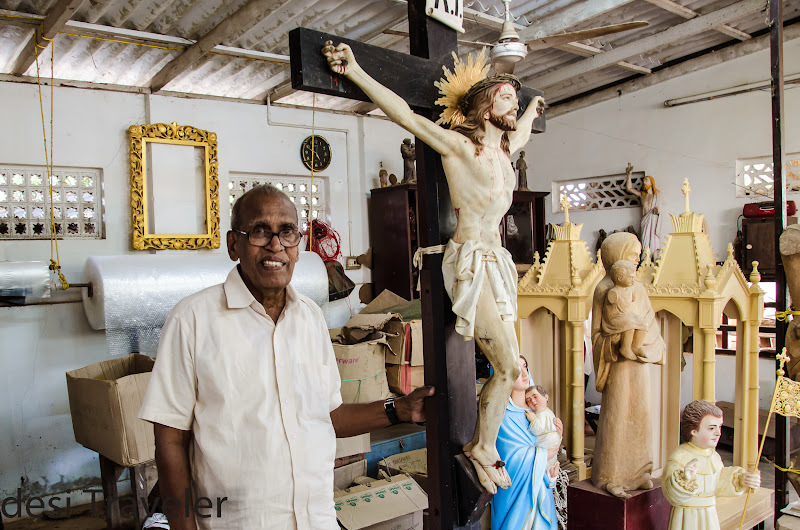 Wooden Idols: You can buy wooden idols of various gods from Hinduism, Gautama Buddha, and Jesus Christ in the bazaars of Kerala. Just make sure whatever you are buying is brand new or is a replica of an antique. Please note you are not allowed to buy and take our genuine antiques out of India. Besides gods and goddesses, figurines of Elephants,tigers, and Kathakali dancers are very popular items to purchase. Nettur Casket: Wooden Chests: Some of the finest wooden chests in the world are made in Kerala and they have multiple uses, from storage to now as a coffee table to a decorative item in your showcase depending on the size. They were used earlier as jewelry boxes. Nettipattom: Is the decorative ornament for elephants used during temple processions, in true royal style. You don’t need a pet elephant to buy Nettipattom, the real ones earlier were made of Gold,today imitations are available to be used as a showpiece for your home or car in sizes varying from few inches to life-size that you can use in your living room.Check thispictureofahotellobbyusingNettipattomsfordecoratingthelobbyalongwithNilavilakku the next item in our list. Can you also notice the wooden chest or Nettur in the picture? 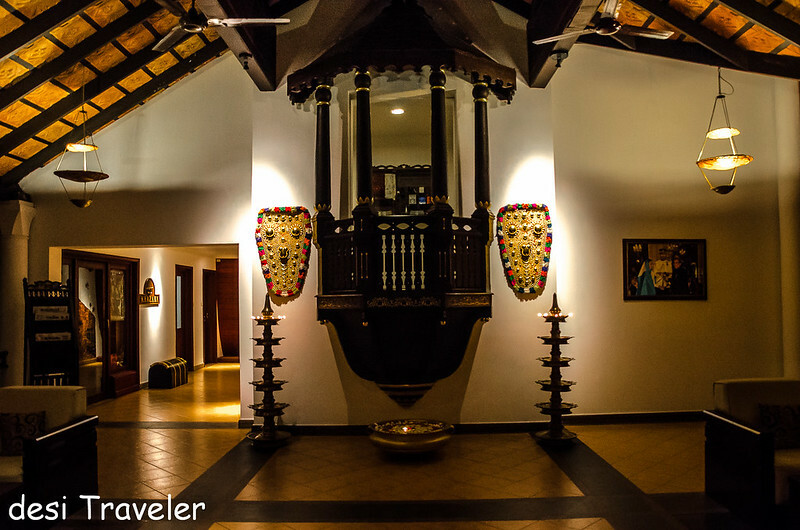 Nilavilakku: Is an oil lamp for ceremonial purposes in temples, homes and at the reception of every hotel we stayed. They come in all sizes from a little one that you can pick in your hands to really big ones that can be used as a weapon to protect yourself in case of an attack by aliens, for the more traditional uses it can be filled with oil and used every evening in your courtyard like all Kerala homes. Masala Grinder: If you are buying whole spices for authentic taste, then you will need a masala grinder or Mortar and Pestle. They come in various shapes and materials. You can get the masala grinder made of stones like marble, metals like iron etc. 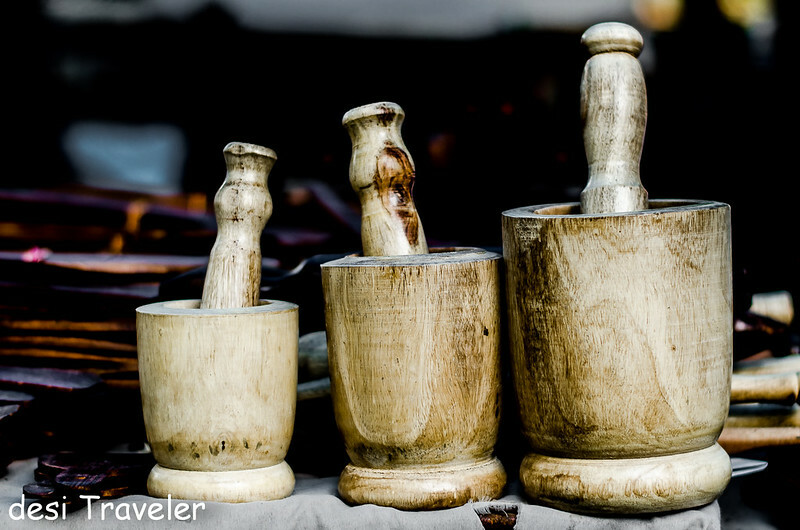 but my personal preference is to buy wood mortar and pestle as they are the least noisy and look good if you want to use them as show pieces in your living room. Another reason why you should prefer wooden masala grinder is that if your Wife jee ever gets mad at you and uses the grinder as a weapon, the wooden one is likely to cause the least damage. Trust me I am your well-wisher, not that my dear wife has ever used one on me. Aranmula Kannadi is a metal Mirror from Kerala : This one you will not find easily, at least, the genuine ones are not easy to find. Well, I could not find any so there is no picture of this mirror made by only one family with a secret alloy in this post. It has a shiny surface to see which is not made of silver polish like in normal mirrors. The composition is known only to the family and they guard it carefully. They are supposed to bring good fortune to the owner. 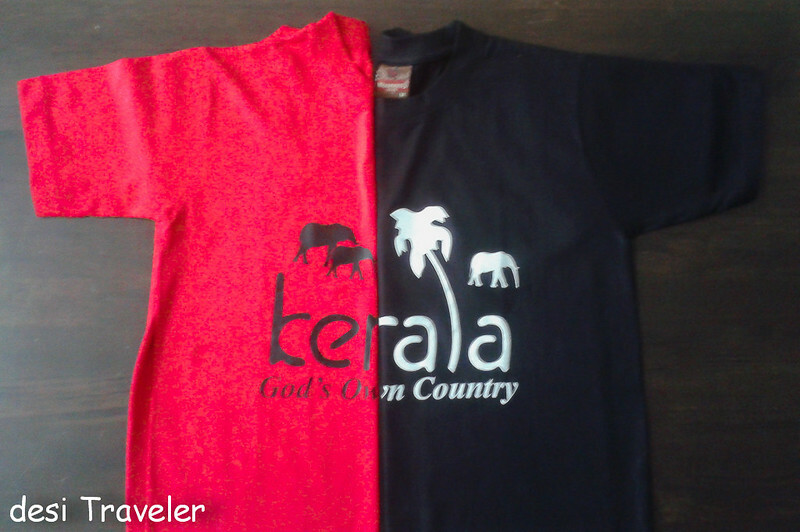 Kerala T-shirts: Here is another given, just like any other popular tourist destination, Kerala has its own share of T-shirts, the most popular slogan is, you guessed it “God’s Own Country” Any doubts that Kerala is God’s Own Country were laid to rest after I bought some Kerala T-Shirts from a shop owned by a Kashmiri Shopkeeper in Jew Town of Fort Kochi. Umbrella: You should not take this one lightly and if you are not carrying one this should be the first item you should buy in Kerala as in the hot tropical sun or the incessant rains you will need one. 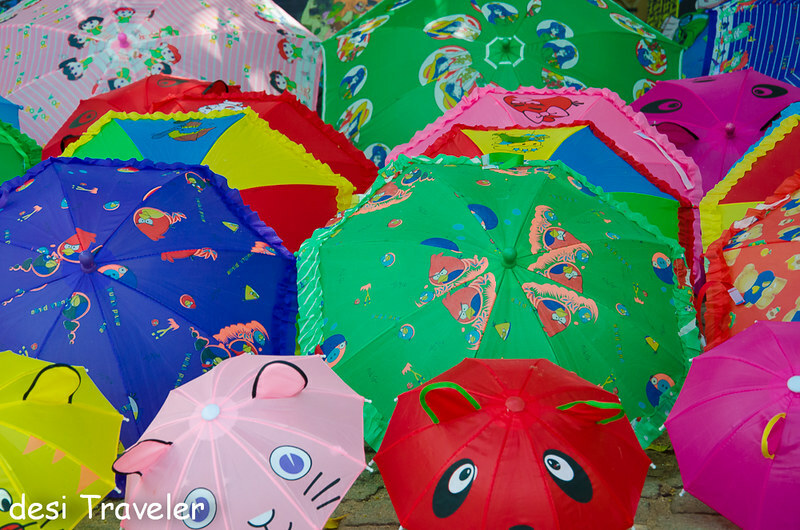 No wonder Alleppey is called the Umbrella capital of India, with Umbrellas available in every shape, size and design.OK maybe not every shape, as last checked they were all circular, and stuck on a stick serving the purpose of protecting you from rain and shine. 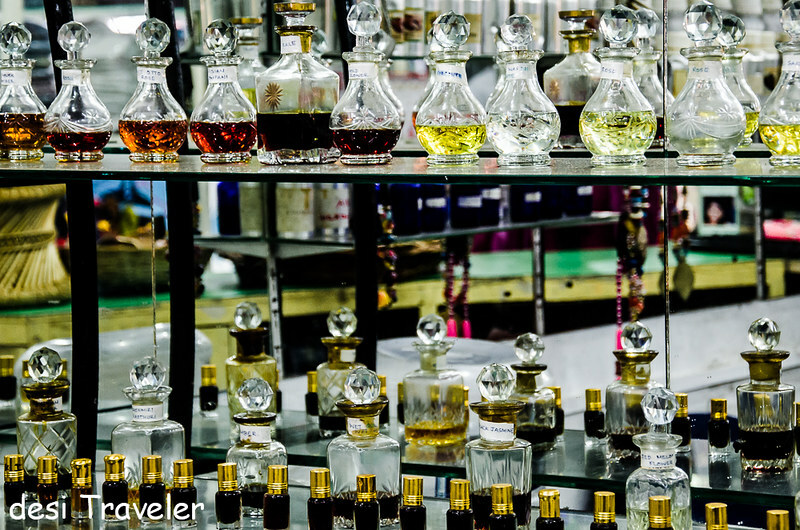 Aromatic Oils and Essence: All those spices in Kerala are used to make some of the most aromatic oils and perfumes that you can get. The best part about these oils is that they are not just for the cosmetic purpose most of them are useful in treatment of some ailment ranging from Asthma, o chronic dermatitis, joint and back pain, migraine etc. Jewelry: For thousands of years, the only thing Kerala wanted in return of the spices was Gold and silver, so every year a fresh crop of spices would be exported in exchange of Gold, Silver and other precious stones. This Gold that entered Kerala never left except when the colonial powers plundered the wealth. Still, in every home and temple of Kerala, there is enough gold to pay a King’s ransom. Whether you are looking for pure gold ornaments or trinkets sold in street Kerala is the place to loosen your purse strings and shop till you drop for both real gold as well as trinkets on the streets to give as gifts back home. If you are interested in buying gold remember that Gold in India is 22 Karat, unlike the US where 14-18 Karat is the norm for jewelry. Always insist on a proper receipt and buy from reputed jewelers when buying gold ornaments. 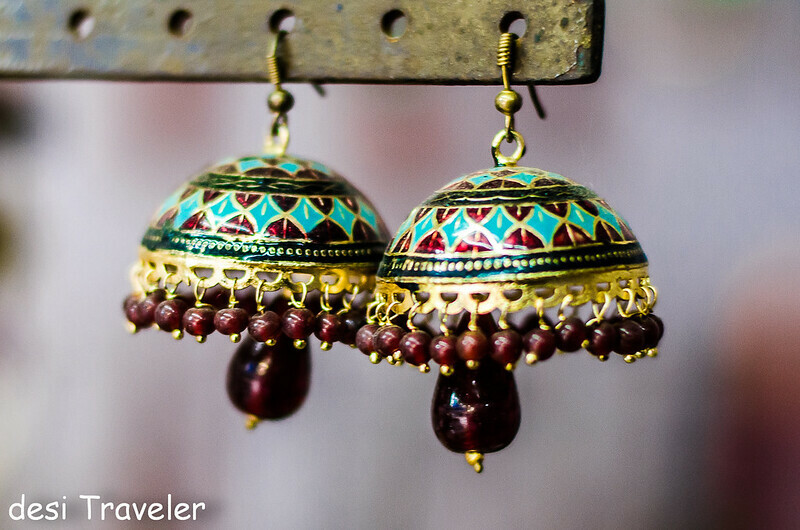 For trinkets, you can just roam around the streets and look for something that catches your eyes. 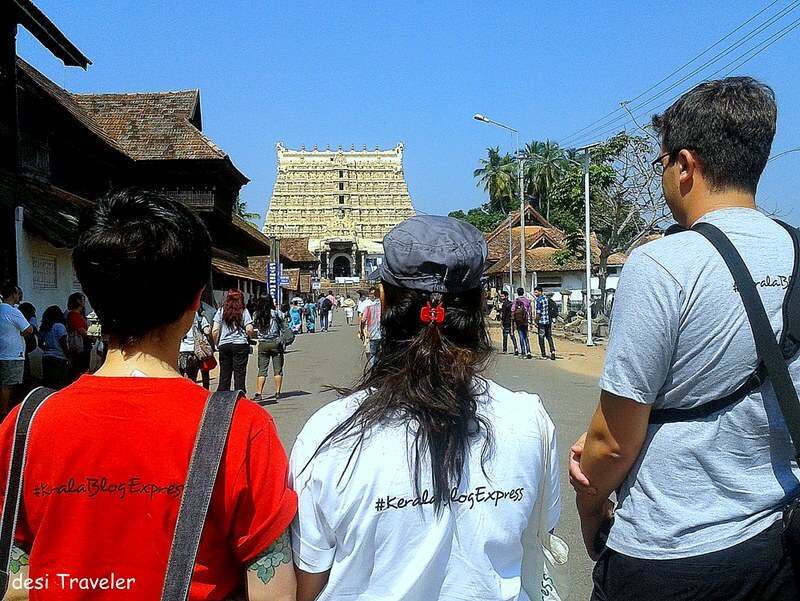 This post is part of my series on Kerala Blog Express that I attended as a part of 27 travel writers from around the world on invitation from Kerala Tourism. PS: Some of the pics in this post are from my trusted old 5 MP mobile phone, for rest Nikon D7000 was used. Great to see a very detailed post. thanks for sharing it. we are glad to see aranmula kannadi also featured in it. thanks a lot. Not that I am a grammar nazi, but I just fell in love with your writing. Not even a single error and such beautiful punch lines.. take it from a writer itself, you are too good. Very good satisfying list to shop in kerala…can u give me an idea of how much a kasavu saree or dress material would cost? 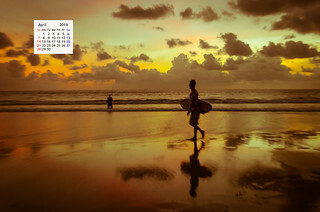 M going to visit kerala dis december…!! Hi Saira: Good to know you liked the post.. depending on the shop you are visiting and the quality a Kasavu saree should cost you anywhere from Rs 500 and above.. Thanks a lot Ankita …. Depends which city you are in Fort Kochi is always a safe bet to get variety from different places. What enchanting shots – and those earrings are just adorable! Thanks a lot, appreciate the same. 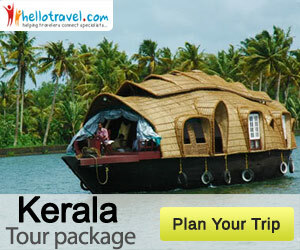 Kerala is one of the most beautiful & Lovely destination of India! 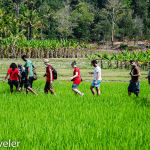 Most of people make their trip & tour of Kerala every year. Kerala is also a great shopping place ! 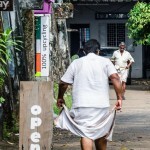 There are various types of shop & stores specially for shopping & most of people make their shopping in Kerala ! Kerala also present Indian Culture in Food, Wearing Clothes & festival too ! totally awesome piece!! !…..I have been to kerala twice and have brought back loads of spices, cashews, kerala kasavu sarees, tea and coffee…I would brought some more but could not carry all of the stuff back!! You missed out on the tapioca chips and the namkeen made from cashews and bitter gourd, but those are more of a Trivandrum thing than a cochin thing I guess. 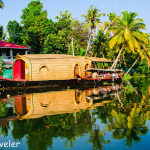 I can never get tired of Kerala – there’s so much to see and do and each region has its distinctive cuisine. Kerala cottons are the softest and women look their most elegant in Kasavus. Lovely guide to buying in Kerala. This is such a lovely post, Prasad. This post is definitely a shopper’s delight. Aranmula kannadi is one souvenir I would like to buy. Great guide. Thank you. 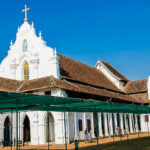 Do you have a post on how to get to Kerala and where to stay etc? Hey Anita: Thanks for your comments. As I write only about my personal experiences it would be good if you visit Kerala Tourism Website for specific information about various places. If you have any specific questions I would be happy to help. Just WOW! Great guide and you just tempted me into buying so may of these right now! I always love a good shopping guide! Been to Guruvayur? The shops just outside are so so interesting and very attractive. It’s a great place for Keralite souvenirs.